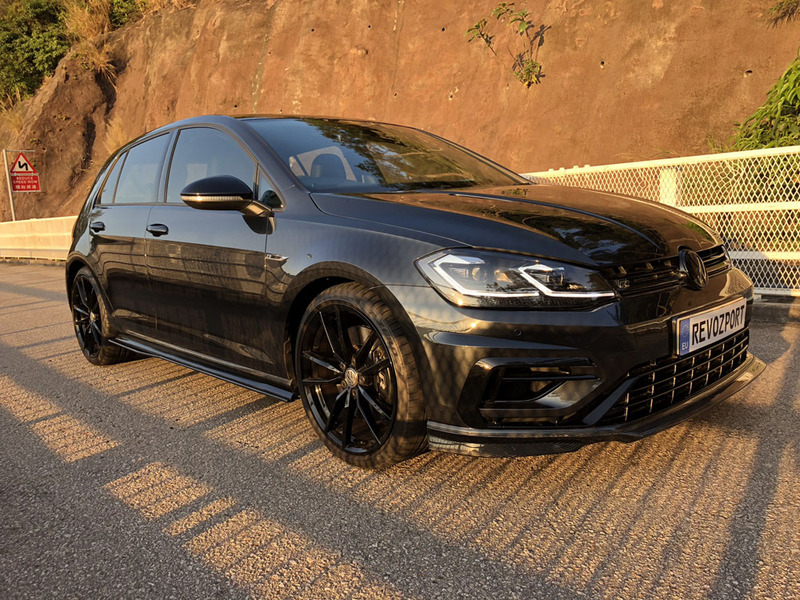 Nothing less that perfection was good enough for the brand new Golf Razor 7R aerokit facelift from RevoZport. Each component of the kit was custom designed so as to achieve the maximum in aerodynamics and styling. 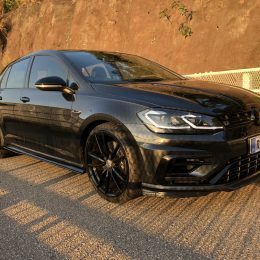 Together they create the ultimate in art and technology that enhances the overall performance and handling of the car whilst keeping you looking cool without having to try. 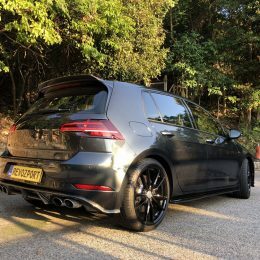 The facelift kit includes a revised front splitter that provides more aerodynamic down force and brings out the sportiness of the 7R exterior. Side skirts that not only look fantastic but have been designed to prevent air rolling under the car. A Rear Diffuser that has fins that extent out from the rear of the bumper to smooth and channel air flow from under the car as it moves at higher speed. 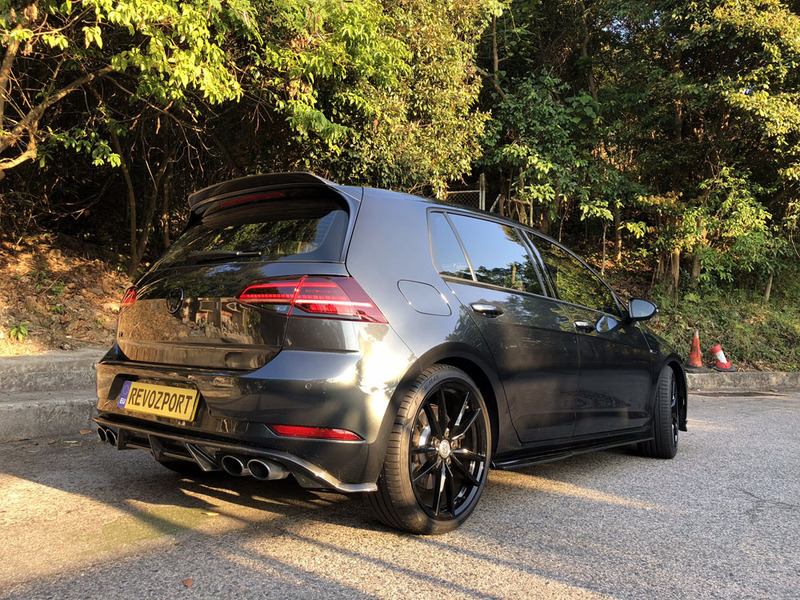 Plus an Add-on Trunk Lip Spoiler for the existing spoiler to provide extra down force and to give a more stylish and aggressive look to the rear end of the car. Finally comes a new lightweight vented hood that is reinforced with carbon Kevlar which has been designed to offer maximum cooling to the engine and deliver vital weight savings. The new hood comes in two versions; single and double sided Carbon Fibre. This brand new designed kit was especially made for the facelift model and none of these products have been carried from the previous model. Each component is rigorously tested with detailed quality control so as to ensure total customer satisfaction.